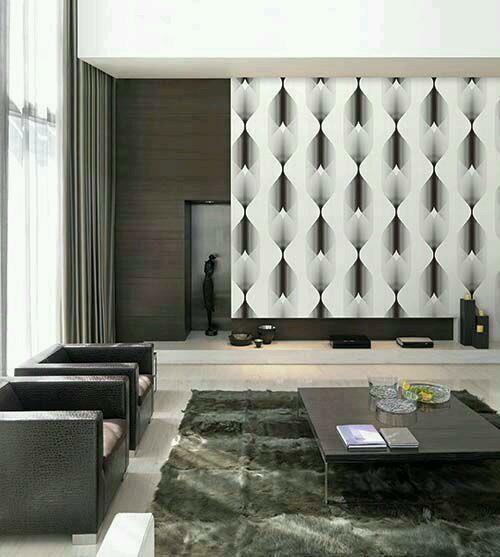 Robert 3D modern Design in India. 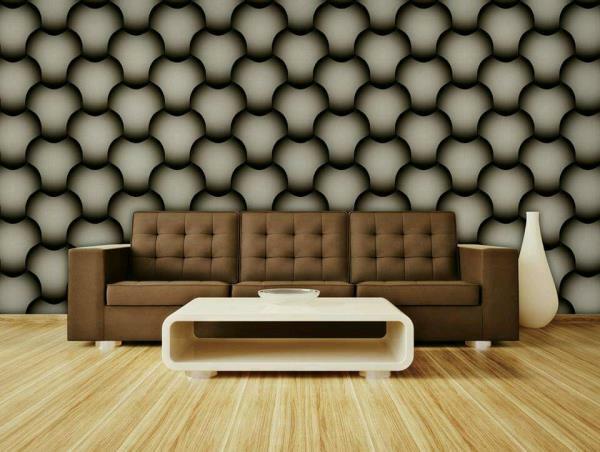 A wallking wallpaper collection of Robert 3d imported Wallpaper. 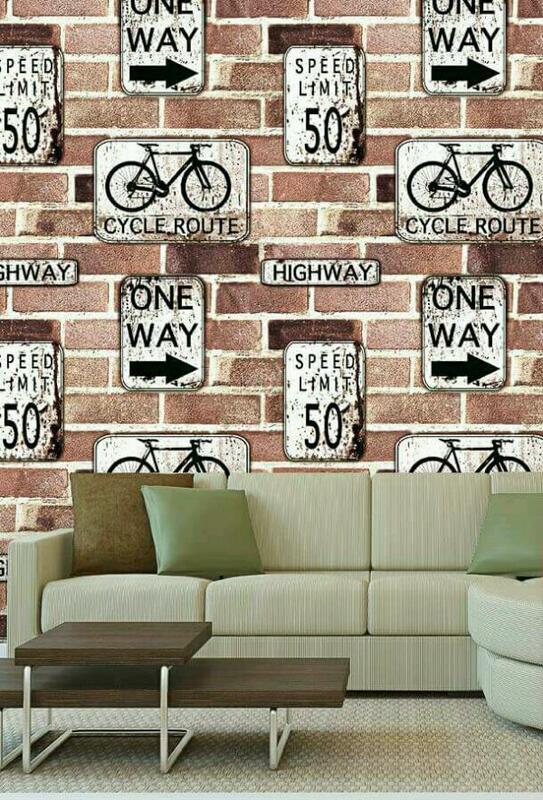 A design for the car & bikes showroom. 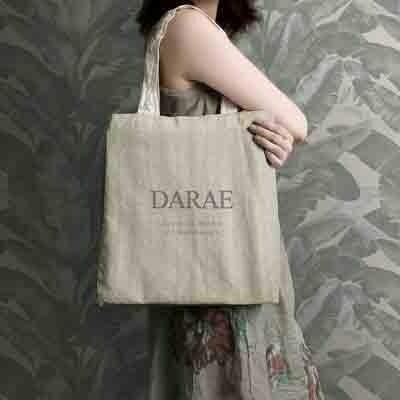 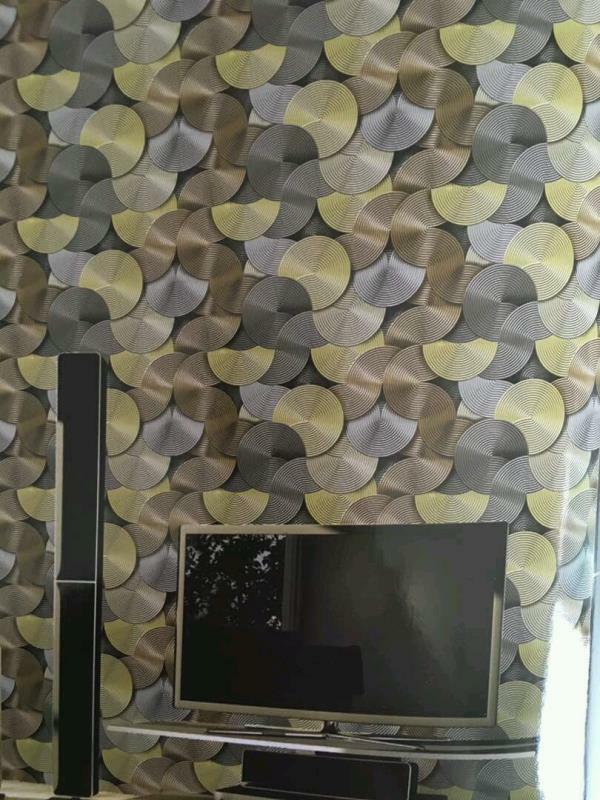 It Will give grace in the showroom. 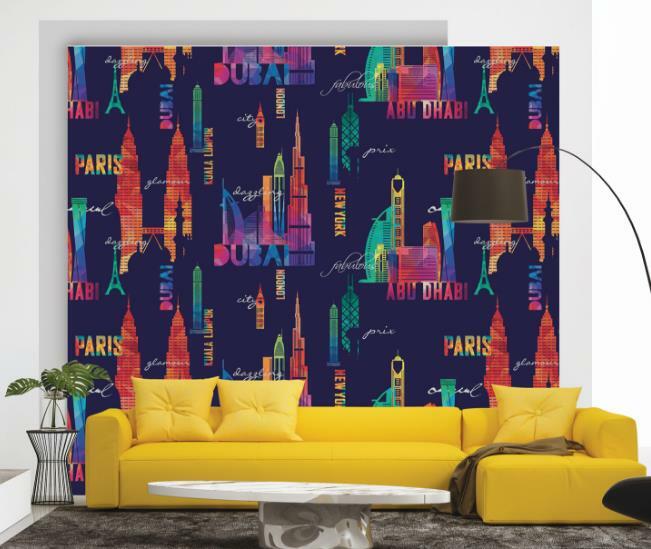 A wallpaper which also goes in Kids Room. 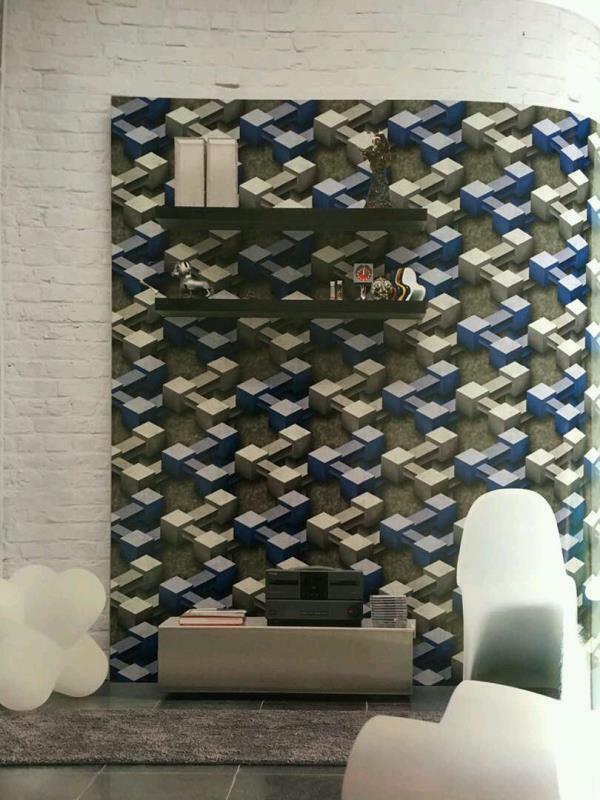 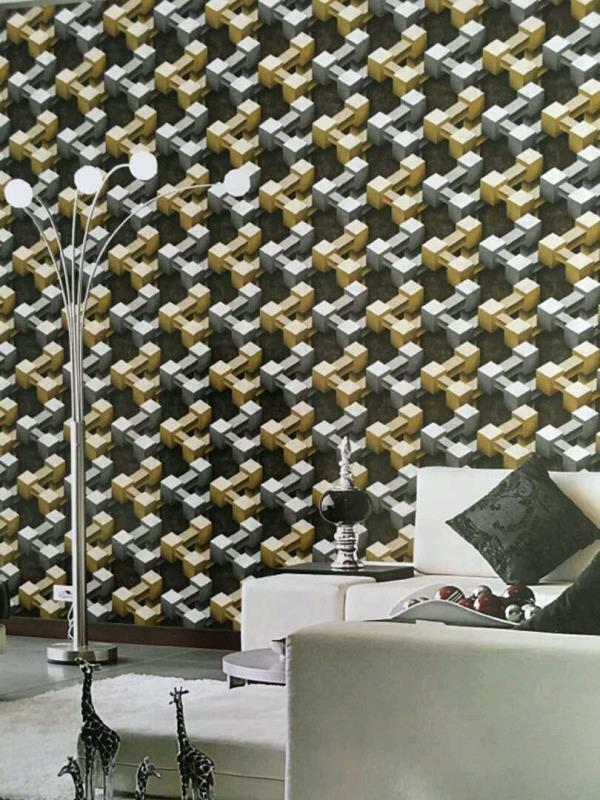 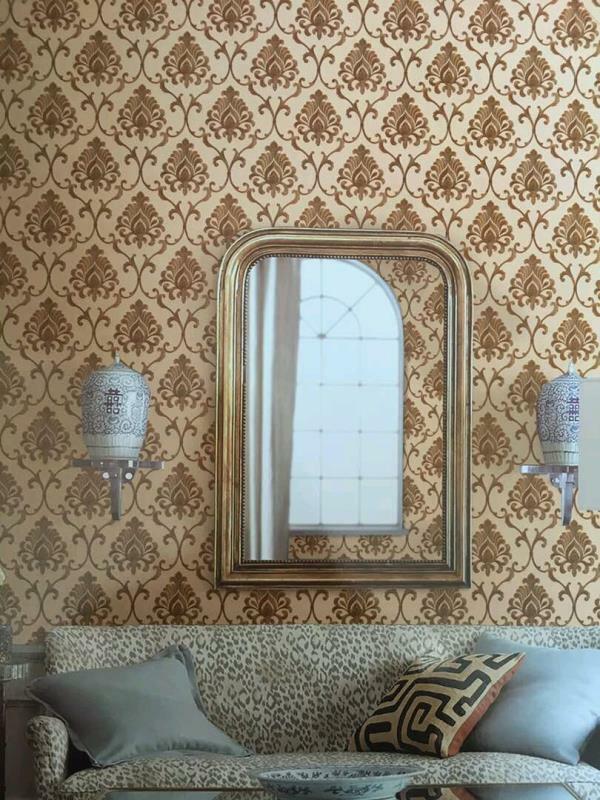 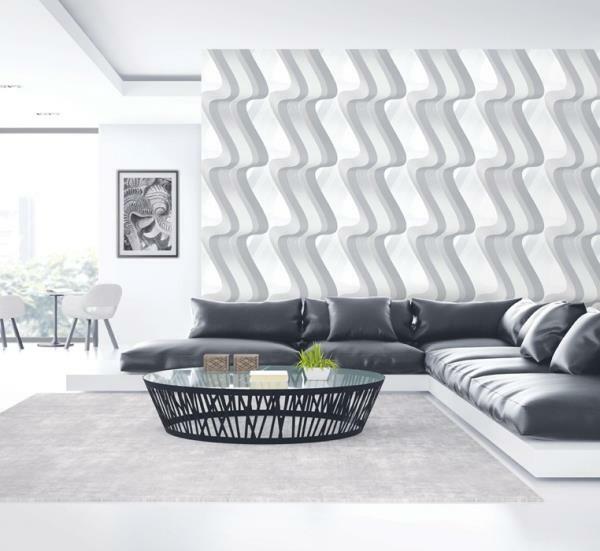 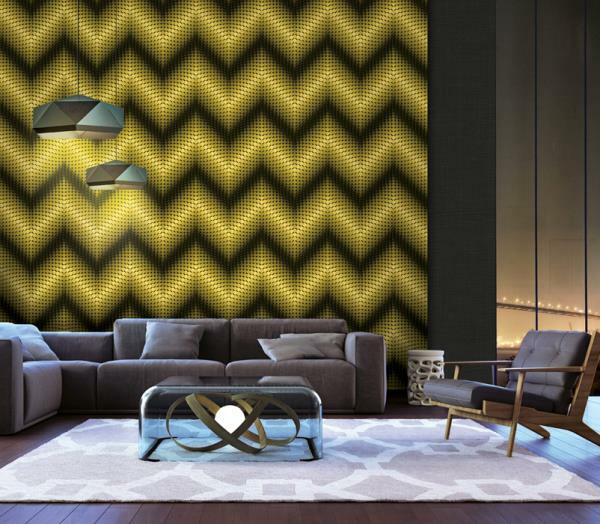 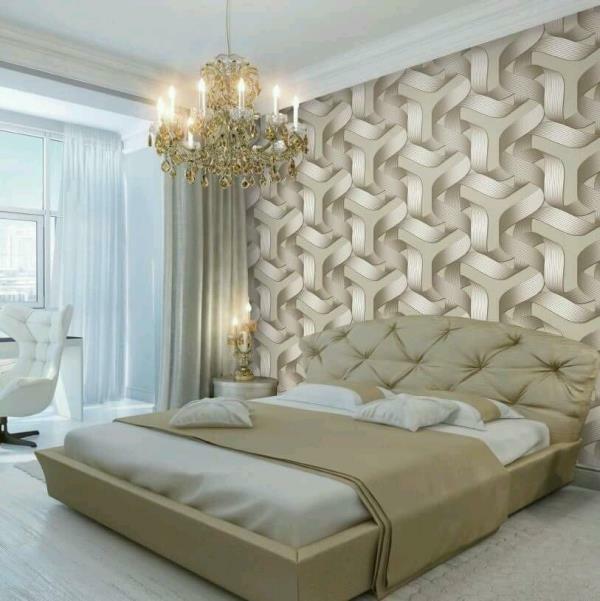 To buy call us Wallparadise- Robert 3D wallpaper in Rani bagh Potampura Delhi. 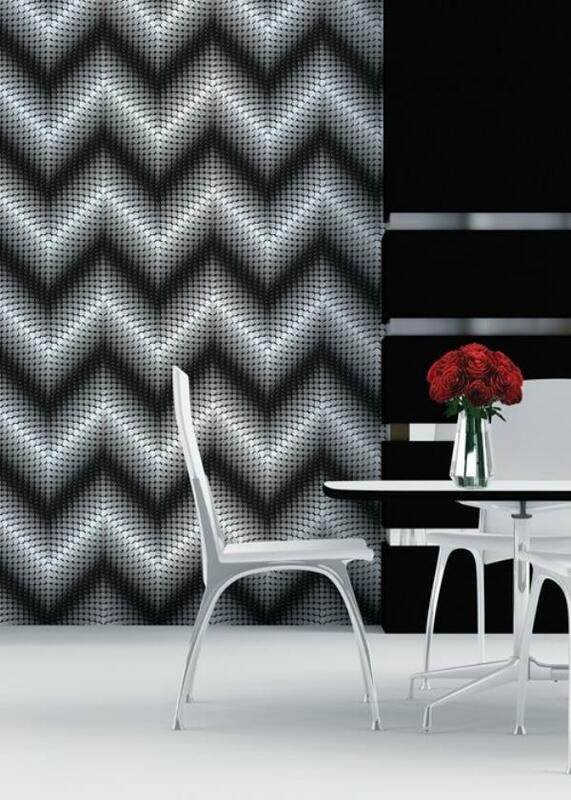 *Edge Wallpaper* A wallpaper for Number Plate Showrooms. 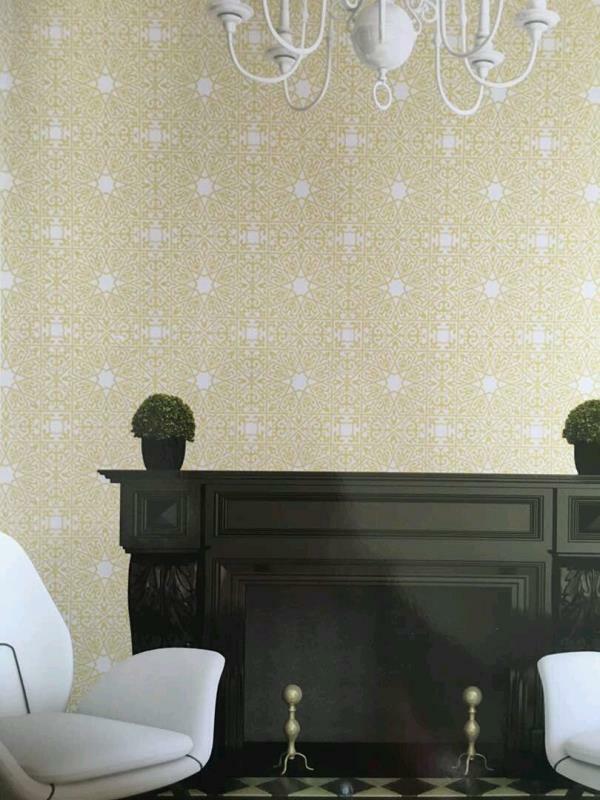 Number with wallpaper for london name. 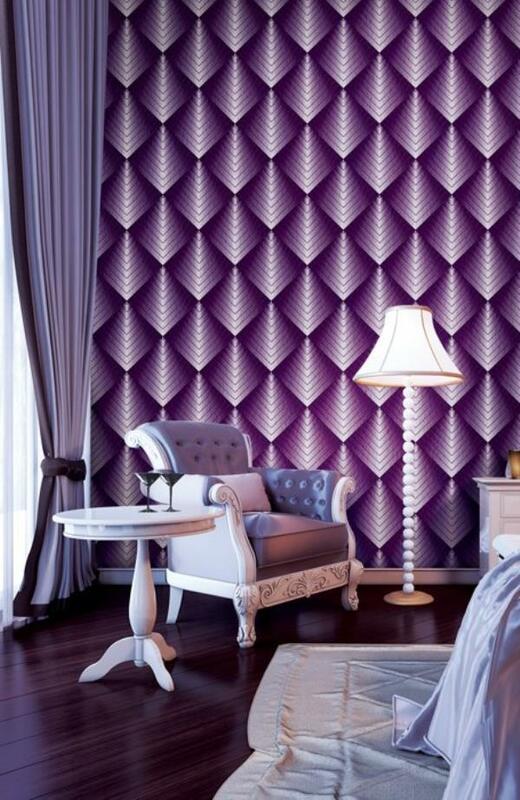 A Wall art Wallpaper collection. 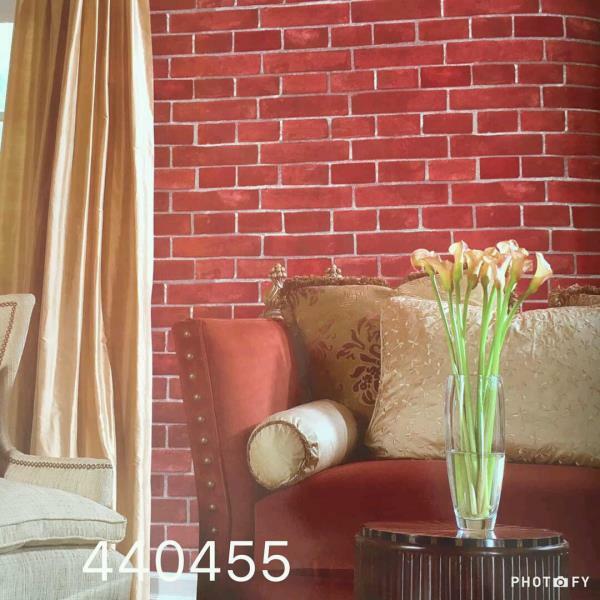 Code yf471501. 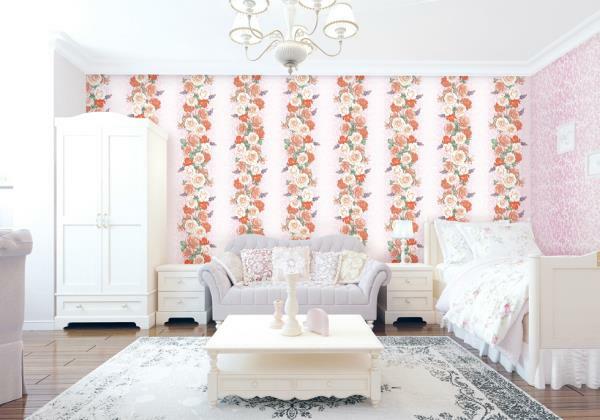 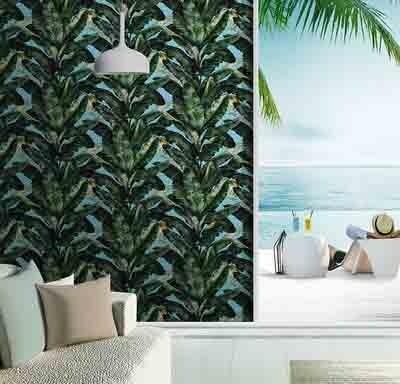 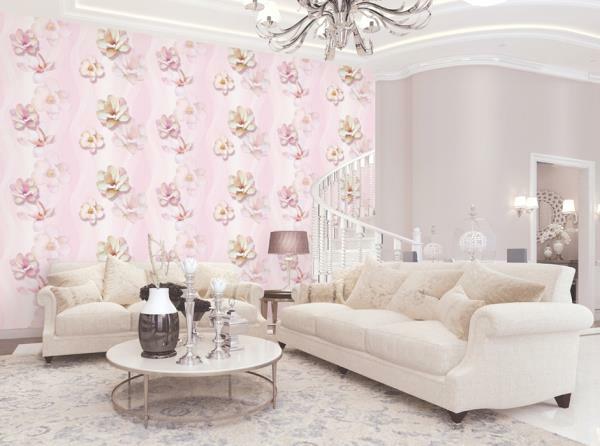 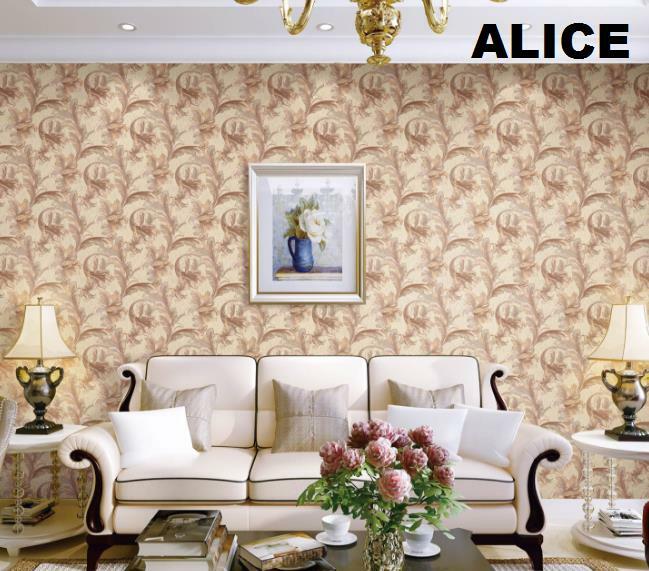 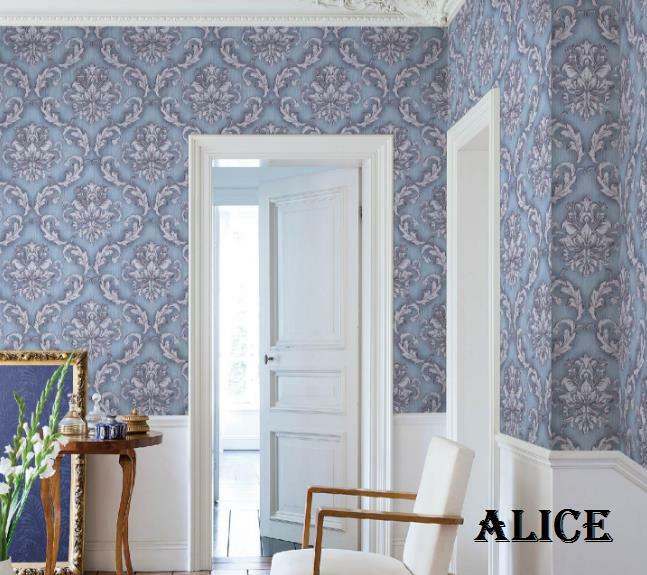 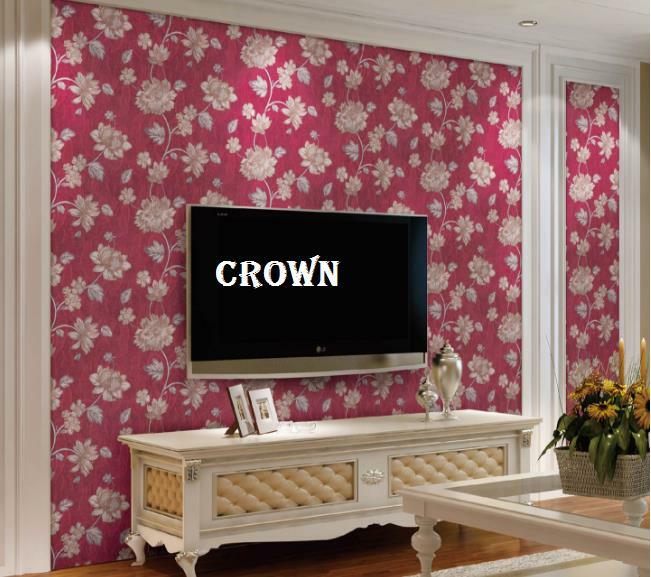 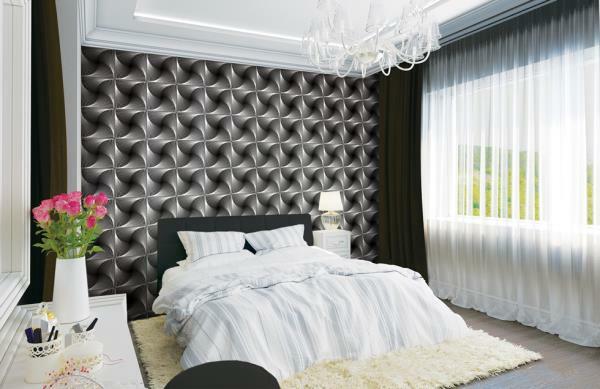 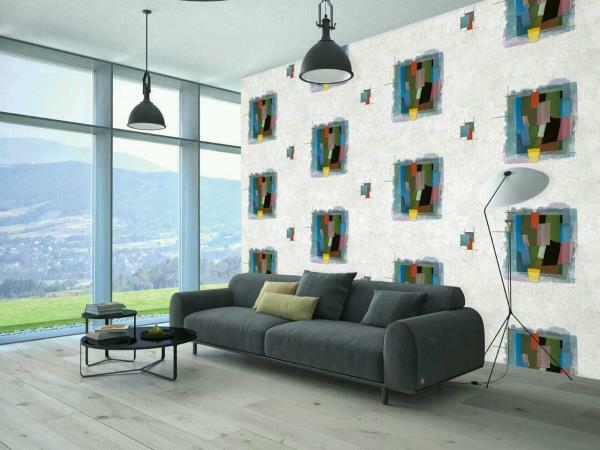 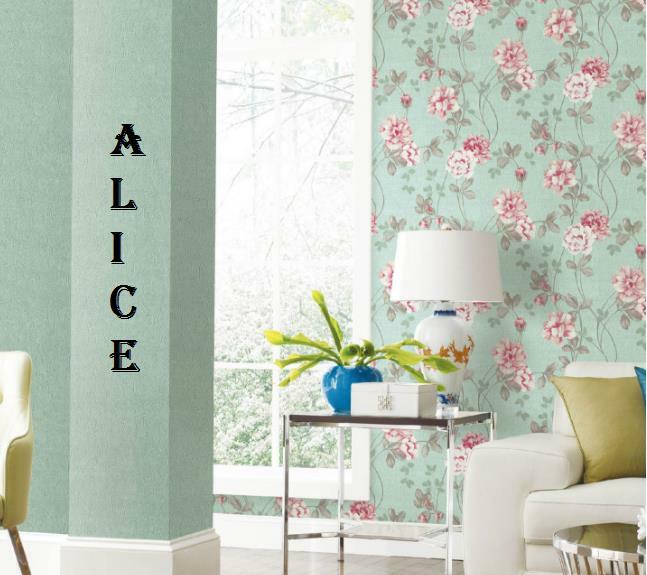 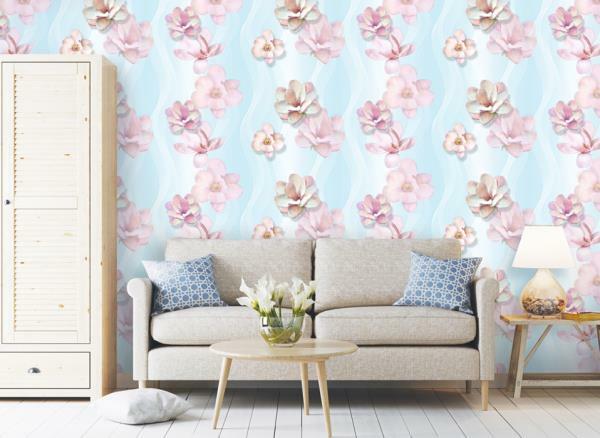 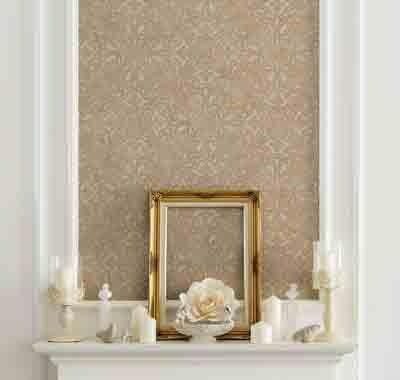 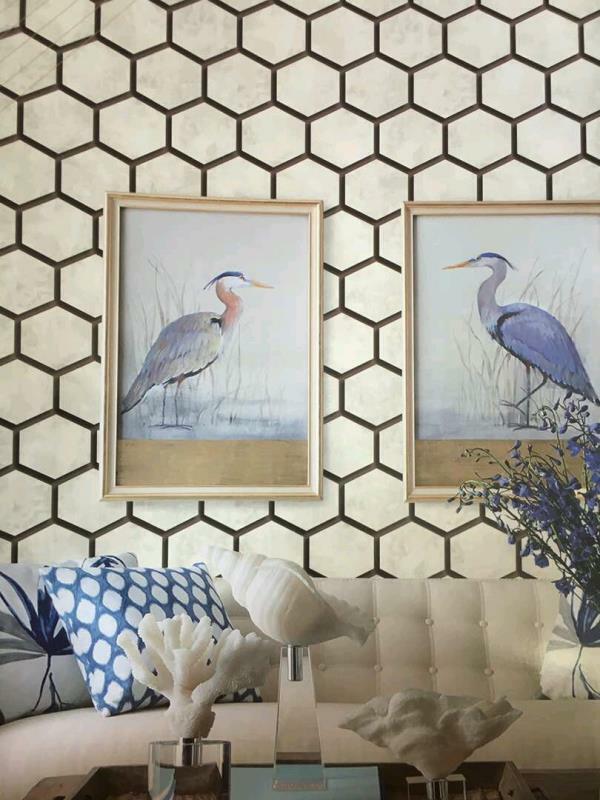 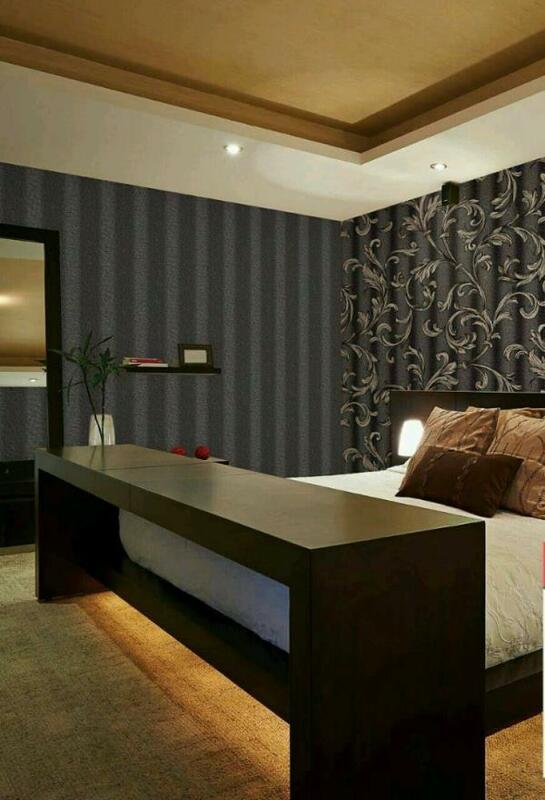 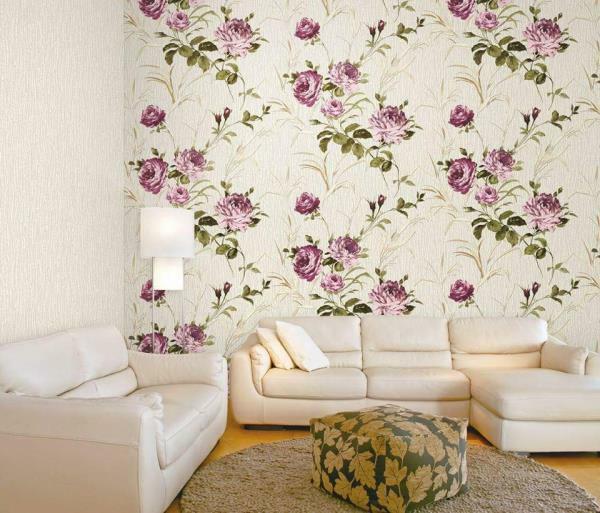 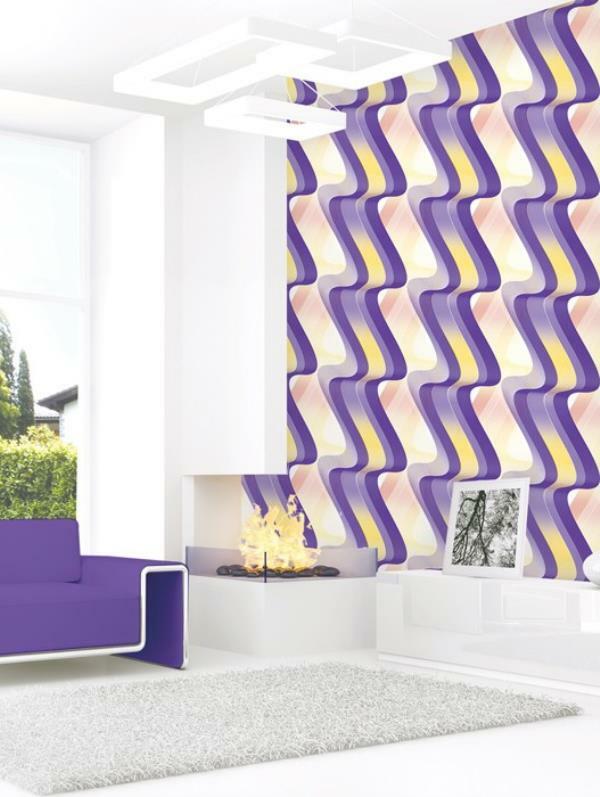 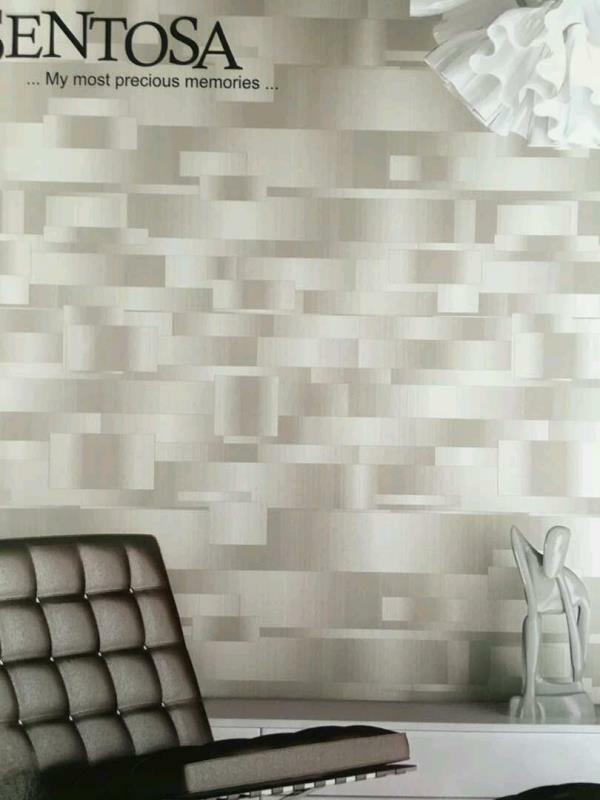 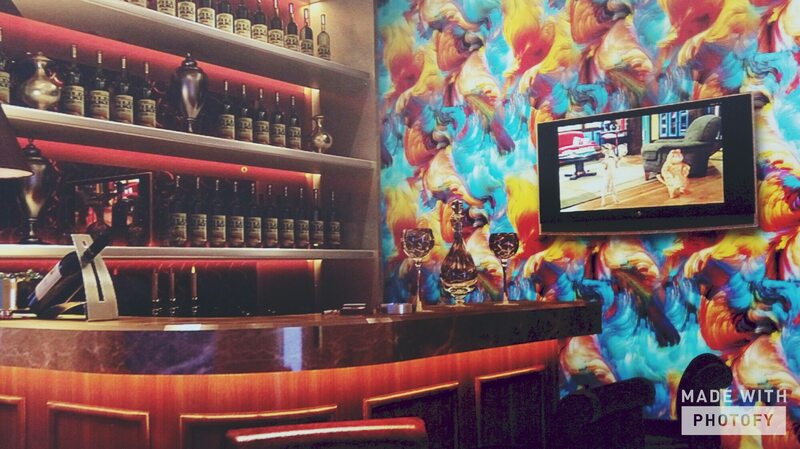 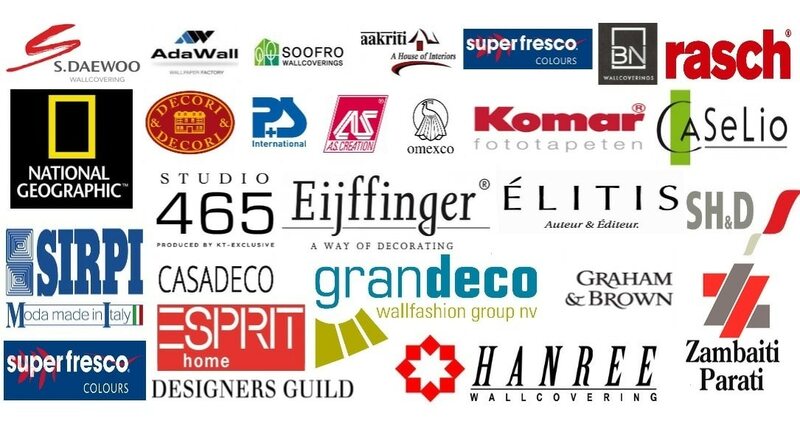 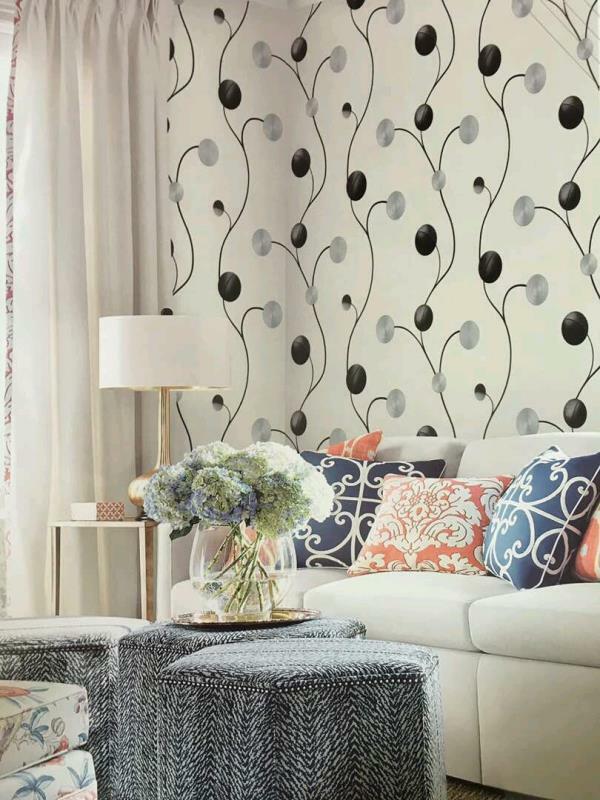 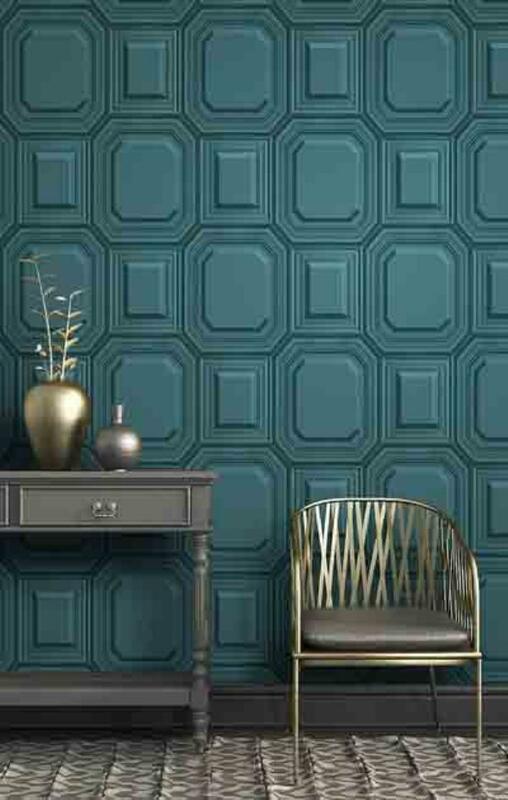 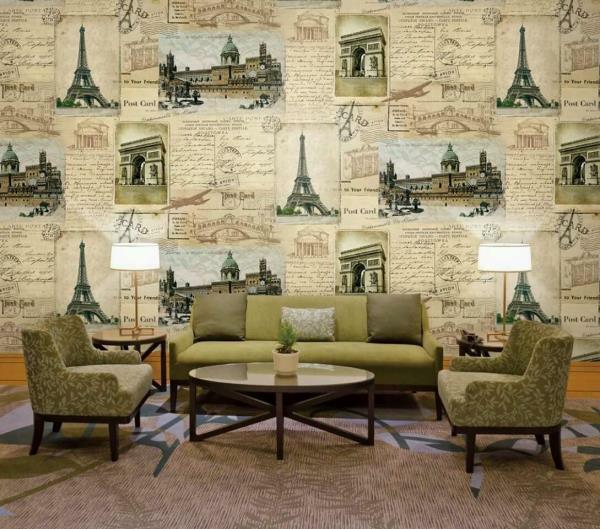 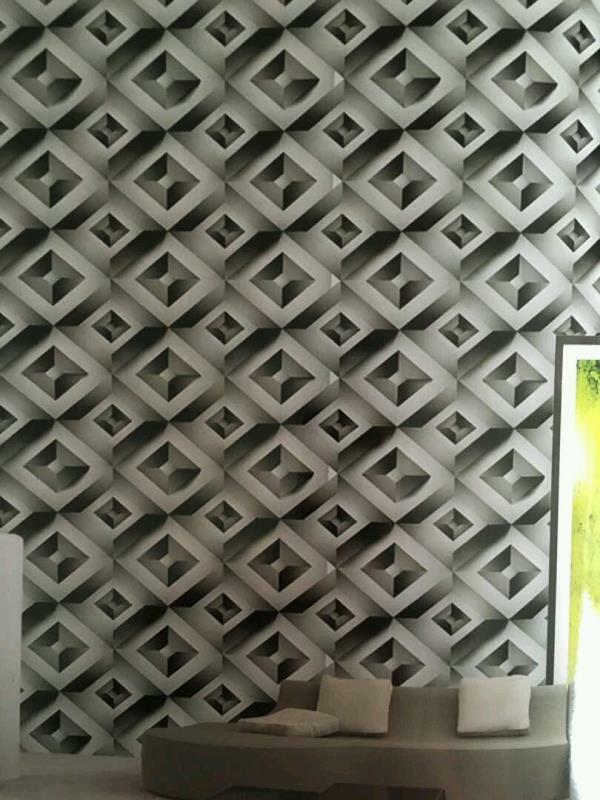 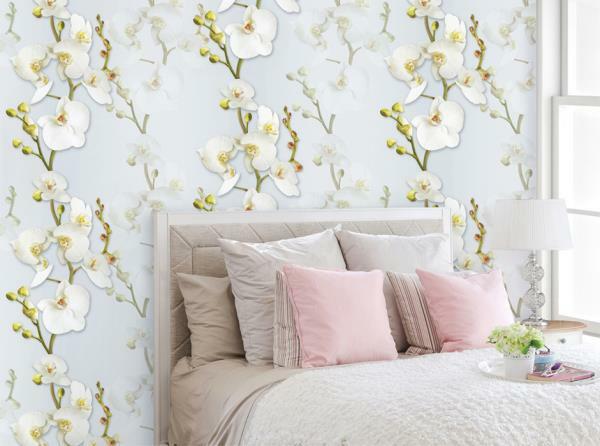 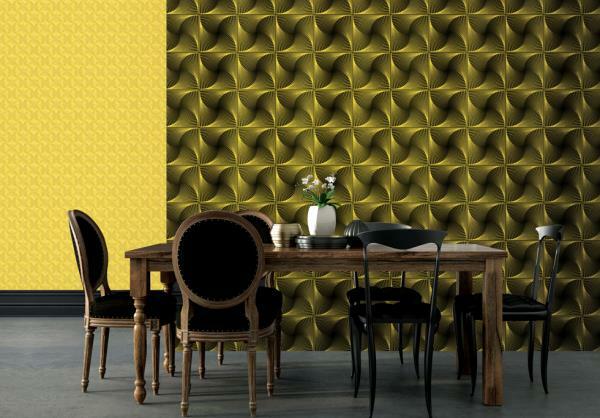 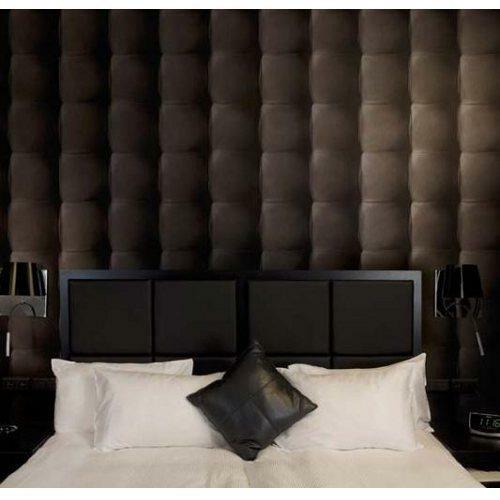 To buy call us Wallparadise- Edge Imported wallpaper Supplier. 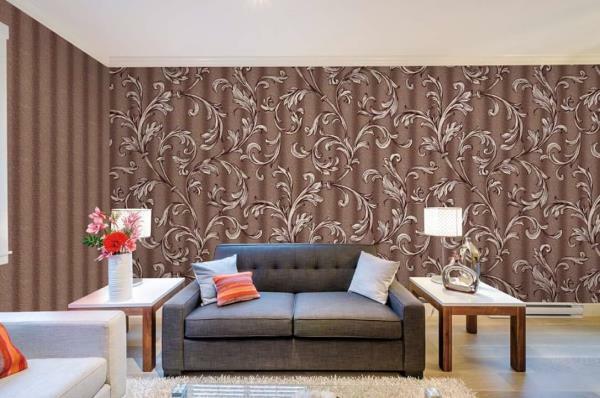 A Tattva wallpaper collection.